Snader was raised in a family in which education was paramount. After earning his undergraduate degree in psychology, Snader immediately entered law school. Where the average age of incoming students was 29, Snader found himself to be the third youngest in his class at age 22. Snader was forced to work a little harder. Newly licensed, Snader entered private practice doing insurance defense. But, he learned that research and writing was not how he wanted to practice law. He knew he was a litigator. 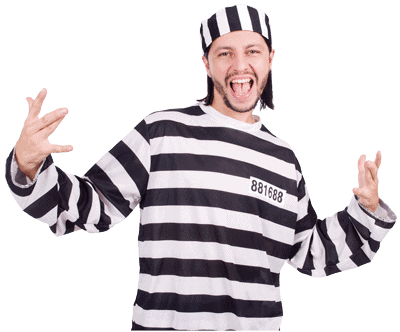 After a little more than a year doing civil work, Snader transitioned to criminal law. Working as a deputy county attorney for Maricopa County, Snader began his longtime goal of representing the state and seeking justice. “I always believed the prosecutor’s office was an agency for justice,” he said. “However, I learned that justice often took a backseat to politics and policies.” To illustrate his point he recounted a particular case he prosecuted. It involved three kids who caused some serious criminal damage. On a day Snader was handling court coverage, the assigned attorney had left specific instructions on the plea offer to be tendered. Outside of the office, Snader finds time to educate as many people as he can. 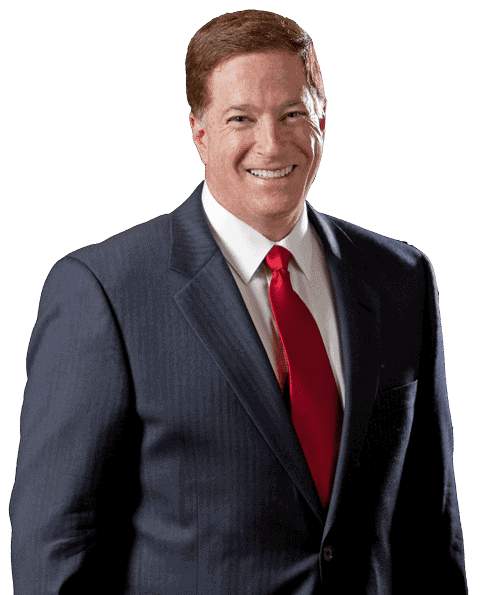 He often hosts seminars and lectures, inviting other attorneys and professionals to participate. These legal clinics are created to address the concerns of those who don’t normally have access to the law. Going a step further, Snader is proud to announce that his first book will be hitting the shelves soon. 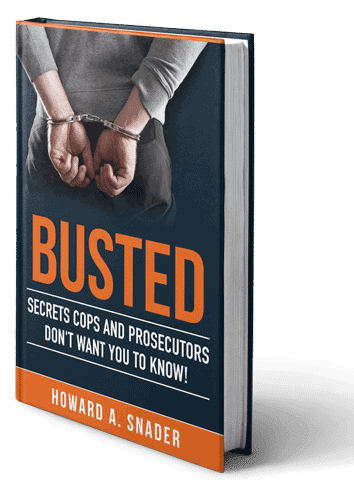 The working title is “Busted: Secrets Prosecutors and Cops Don’t Want You to Know!” This book is the culmination of his desire to educate those in trouble. He’s taken all the right steps toward this goal, though. Having just launched a newly revamped website and moved into new offices, this year is shaping up to be a game changer for the Law Office of Howard A. Snader.